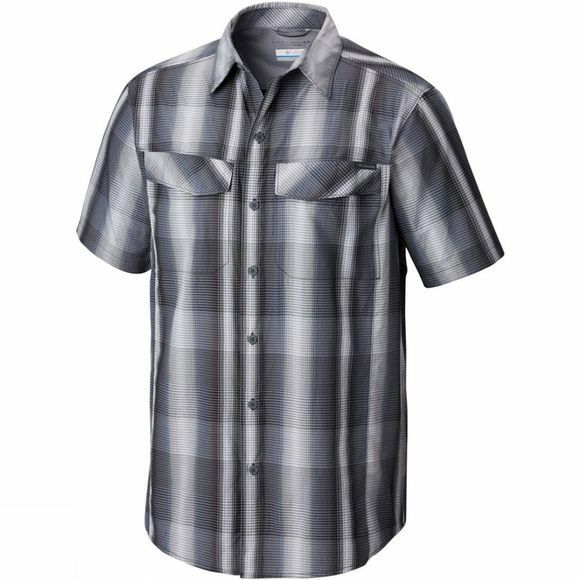 Columbia's classic Silver Ridge Multi Plaid Shirt blends simple aesthetics with impressive performance elements. The Omni-Shade fabric gives you a UPF of 30 and the sun protection collar provides extra defense for your neck. 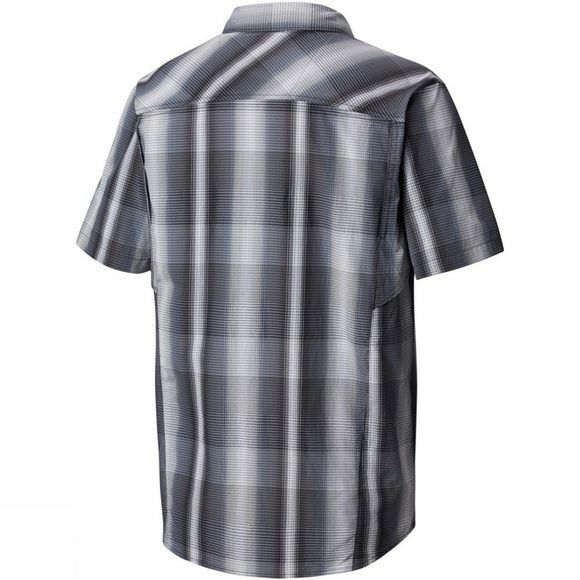 The vents at the rear allow warm air to escape while the Omni-Wick technology means the shirt actively breathes and transmits moisture away from your skin for cooling comfort.